When I first saw that Udi's was coming to England, I was really excited. I had seen good things from America via Pinterest and Twitter. When they sent me a fabulous bag of samples, I was even more excited! 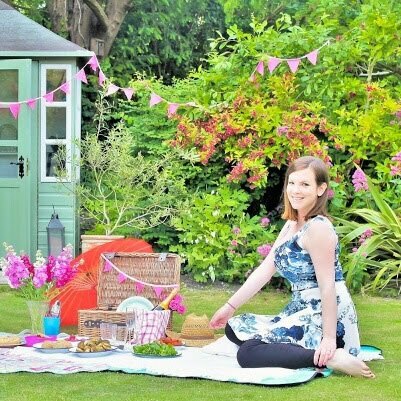 The bag was packed full of gluten free products that were previously a rarity in the UK. 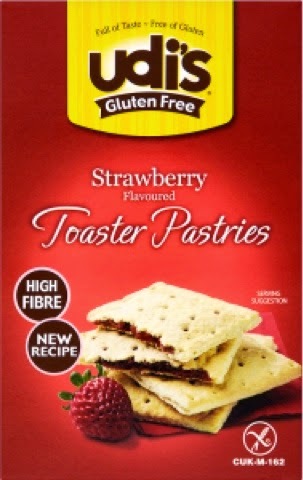 One thing I had always wished we had a gluten free version of is a pop tart. Pre-gluten free I never tried one and had always wanted too - much to my delight the bag of samples contained toaster pastries. 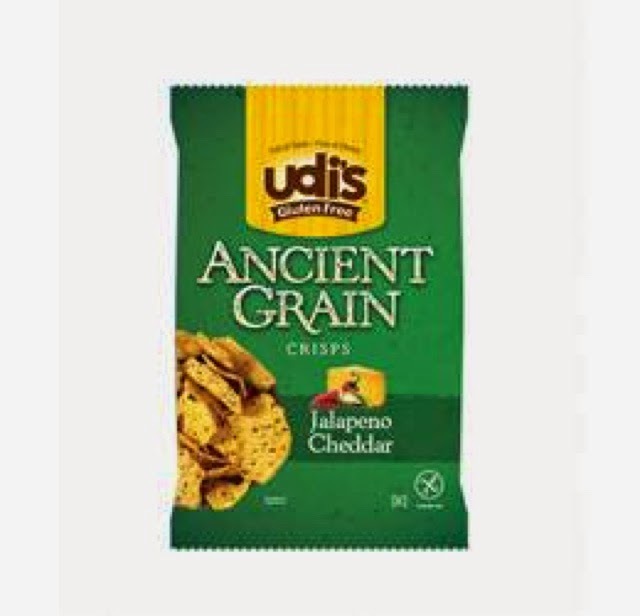 They were soft, flaky and sweet a fab convenience snack with a couple of flavours to choose from. Another product that I was very pleased to see in the pack is bagels. I love bagels but those of the gluten free variety had become pretty rare lately. 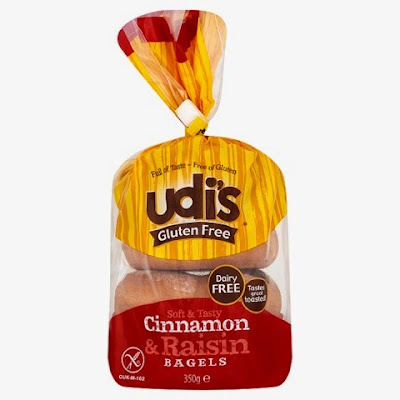 Udi's do several types but the ones I love are the cinnamon & raisin ones - they are lovely and soft and chewy with a lovely cinnamony hum. 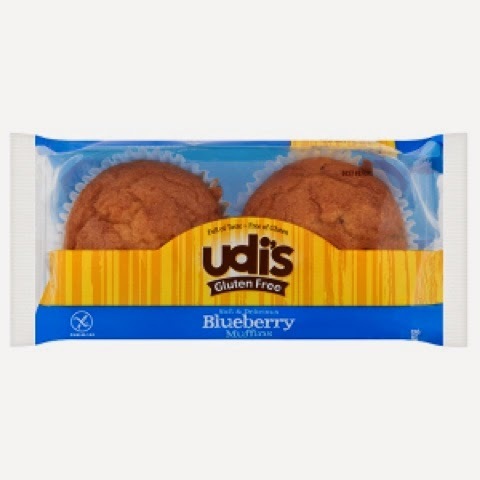 ﻿Udi's has such a wonderful range of gluten free products and I am so pleased they are now available to us. They are a fabulous addition to the UK market and to find out more you can visit their website. The above are my favourite of the products, but they do lots more (see below) - but just remember that they are not particularly good for the waistline!